Sunday, 15th January. At 17.00 Elisabetta Cametti presents Caino (Cairo Editore) on the occasion of Il thè delle Cinque con…. 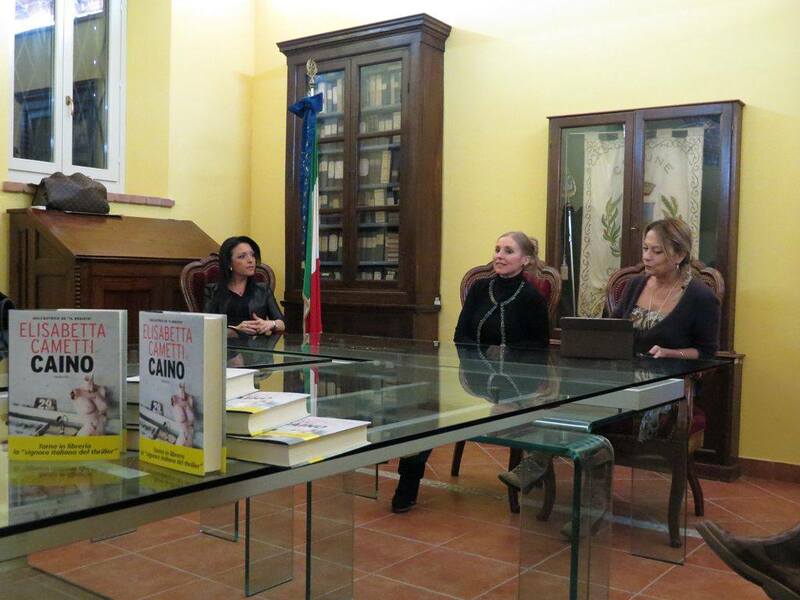 The event takes place at the Costanzana’s library (VC). Presentation and interview by Elisabetta Perfumo.